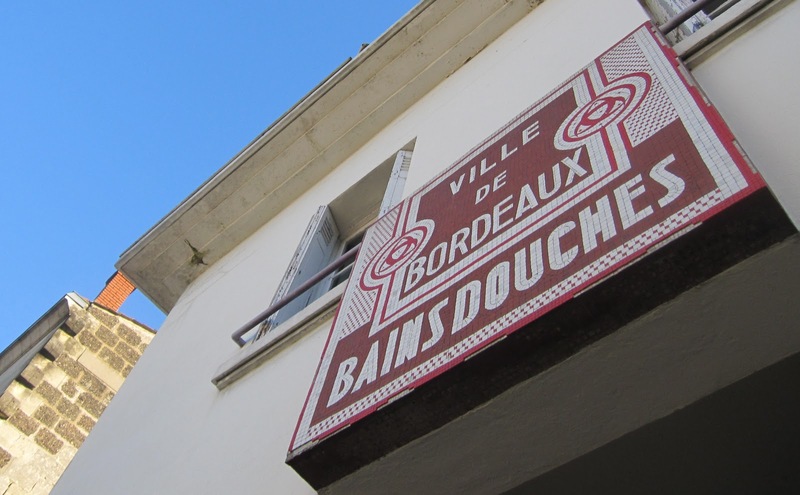 On a quiet side-street in the right-bank quarter of La Bastide, an art deco façade stands out from the crowd: a 1930s “Bains Douches”, an establishment that provided public showering facilities. The building can be attributed to Jacques D’Welles (1883-1970), chief city architect during the time when Adrien Marquet was the mayor of Bordeaux (1925-1944). Marquet launched an ambitious programme, aptly known as “Plan Marquet”, to develop new buildings that shared similar architectural styles. The projects, many of which were on a far larger scale than this one, also aimed to give the local economy a boost to cushion the impact of the 1929 recession. 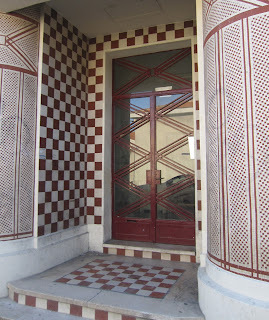 Other "Plan Marquet" art deco endeavours led by D’Welles include the Stade Lescure (now Stade Chaban-Delmas) football stadium and the Bourse du Travail near Place de la Victoire. Back to our Bains Douches though, which comprised 19 cubicles in all: ten for gentlemen and nine for ladies. 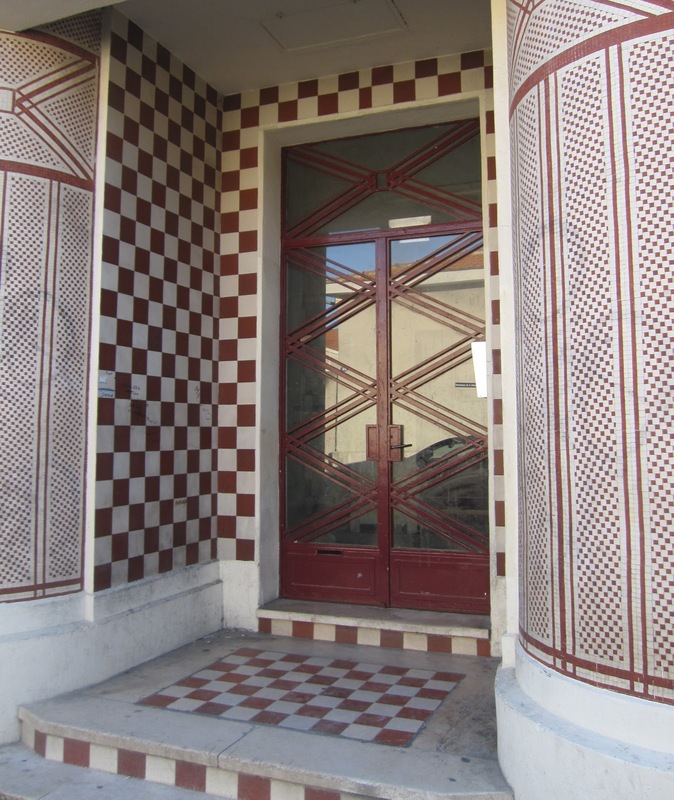 The most distinguishing feature is of course the entrance, with its red and white mosaic tiles forming diverse geometrical patterns. Completing the picture is the ornate overhead sign and the iron doors with their large single-pane windows. 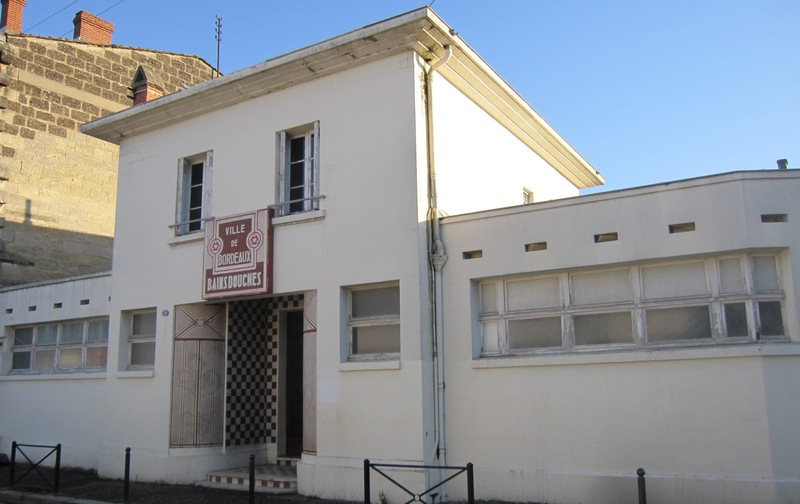 The primary activity of the Bains Douches ceased in 2001, but the place has recently been given a new lease of life as the head office of the contemporary literature association “Permanences de la Littérature”, founded in 2000 by the poet and writer Marie-Laure Picot. The association organises public reading festivals and events, many of which take place in the nearby Maison Cantonale. 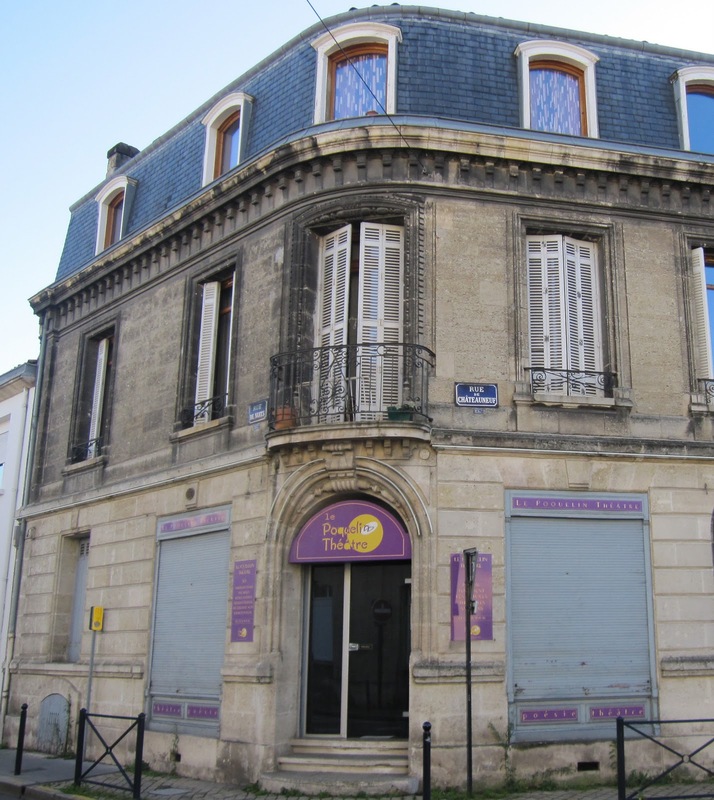 In the coming weeks, the local drama company Le Poquelin Théâtre (a reference to Molière's real name) will be taking up residence in the building. 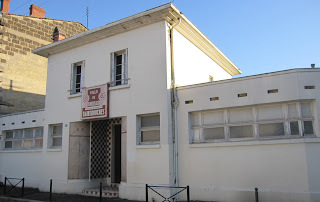 The previous quarters of the 15-strong troupe, originally formed in 1990, were on the ground floor of a town-house just around the corner from the Bains Douches (pictured below), where they had set up a tiny 25-seat theatre to stage their creations and those of fellow drama companies. It will be fascinating to see how they transform the Bains Douches into a working theatre. 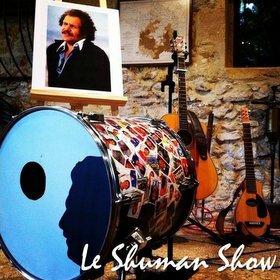 The first shows are due to take place early in 2012, so watch this space! Finally, when the Bains Douches began operating in the 1930s, it was nothing new for the local residents. 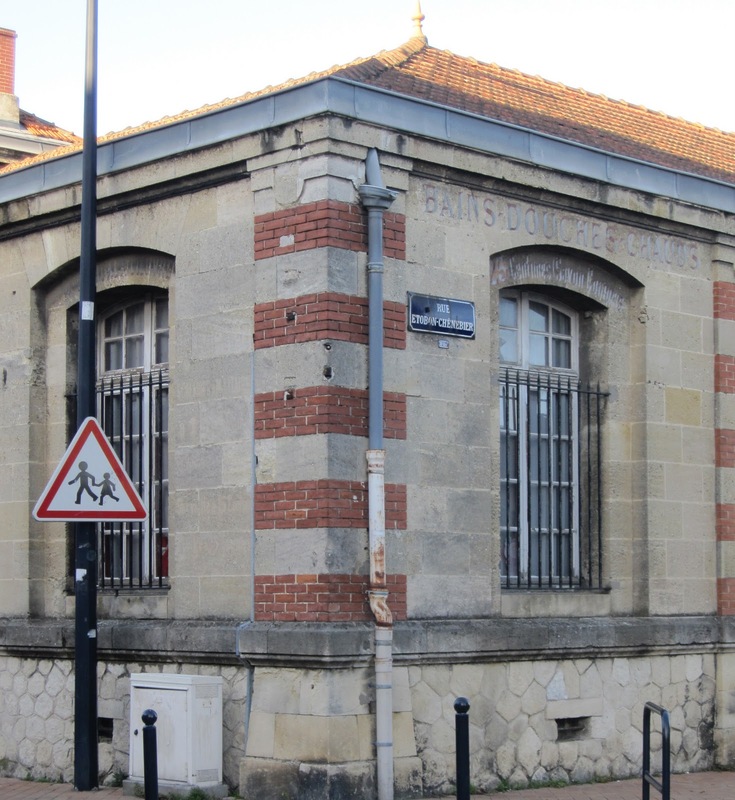 Traces of the previous "Bains Douches Chauds" can still be seen on the walls of a 19th-century building just a few metres from the art deco entrance. 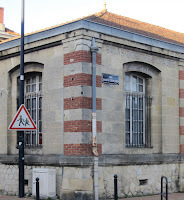 That section of the building, which now forms part of the École Maternelle Nuits, was previously known as Local Jules Perrens, named after an illustrious local pharmacist who went on to build a fine reputation for himself in Paris as deputy director of the Pharmacie Centrale de France. 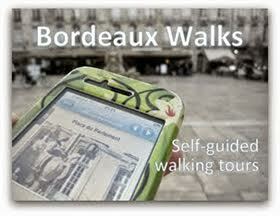 Returning to Bordeaux, Jules Perrens became a respected professor at the Bordeaux University faculty of Medicine and, in 1859, launched the Journal de Pharmacie de Bordeaux (which still exists today as the Bulletin de la Société de Pharmacie de Bordeaux). He was also reportedly a philanthropist, funding the construction of housing for labourers and contributing to “bains-douches à bon marché” (literally, “affordable baths and showers”) such as these. And, just in case there was any doubt about the value for money of these establishments, a telling (and restored) message can be read to this day above one of the windows: “à 25 centimes (savon compris)”… a hot shower for 25 old centimes including soap!